The Macau government collected MOP8.28 billion (US$1.03 billion) in fiscal revenues from direct taxes on gaming in January, up by 14.1 percent when compared to the equivalent period a year ago, according to provisional data published on Monday by the city’s Financial Services Bureau. Direct taxes from gaming accounted for 80.7 percent of the Macau government’s total revenue in January, which stood at approximately MOP10.26 billion. For full-year 2017, the city’s direct taxes from gaming stood at MOP93.96 billion, up 18.2 percent when compared to 2016. It was the first annual growth in revenue from gaming taxes following two consecutive years of decline, according to the official data. Aggregate gross gaming revenue (GGR) market wide in Macau for full-year 2017 grew by 19.1 percent year-on-year to MOP265.74 billion. Accumulated casino GGR in the first two months of 2018 stood at MOP50.56 billion, up 19.7 percent from a year earlier. 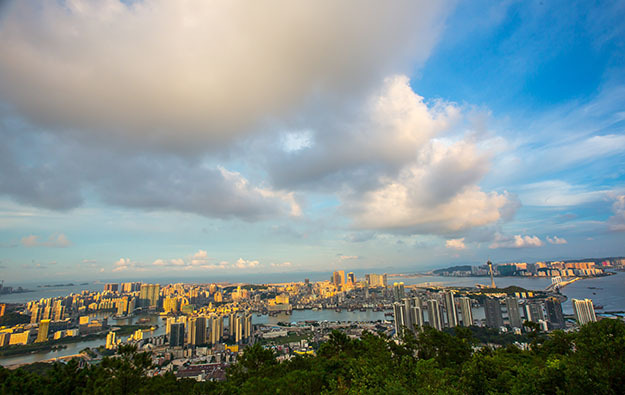 Macau charges an effective tax rate of 39 percent on casino GGR – 35 percent in direct government tax, and the remainder in a number of levies to pay for a range of community good causes. In its annual budget, the government forecast that it would collect MOP82.41 billion in direct taxes from gaming in full-year 2018. As of January this year, the execution rate of this item stood at 10.1 percent, show the official data.